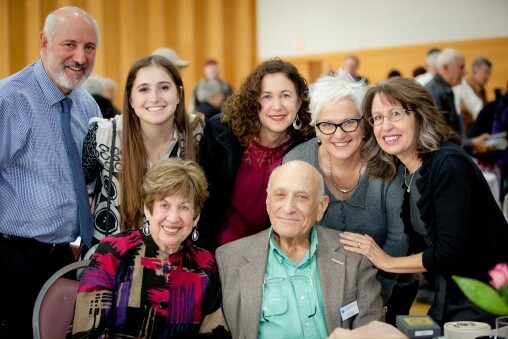 The Jewish Federation of the Greater San Gabriel and Pomona Valleys is the starting point and the support system for your local Jewish journey. We are your resource for services and opportunities that will offer meaningful engagement experiences with people and programs in our area. Explore the ways that we can connect with one another and make a difference together. Find Your Cause in the Work We Do. 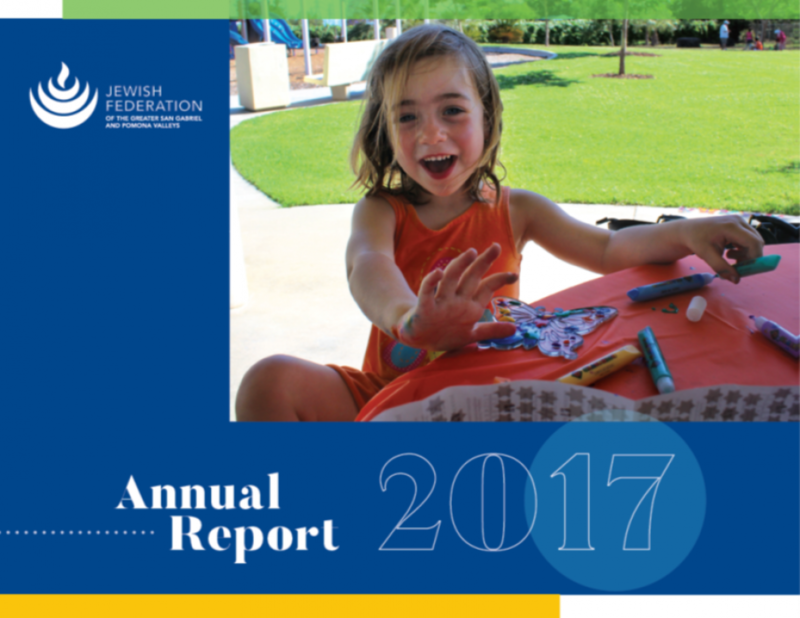 Building community, Enhancing Jewish life - The Jewish Federation provides programs and services that support the needs of the Jewish community in our region and act as the Jewish voice on issues that affect the greater Jewish community. Because what matters to you, matters to us. Hear how your support impacts the lives of people in our community. A week of summer camp provides Jewish experiences that last a lifetime. Build and strengthen local Jewish life and represent the Jewish voice on issues that impact our greater community. We lead, build, and strengthen our dynamic local Jewish community, and represent its interests and concerns. We ensure that members of our local Jewish community facing difficult times, crisis, or hardship can turn to us for support. We support, strengthen, and build a vibrant Jewish community through a wide range of cultural and educational offerings.